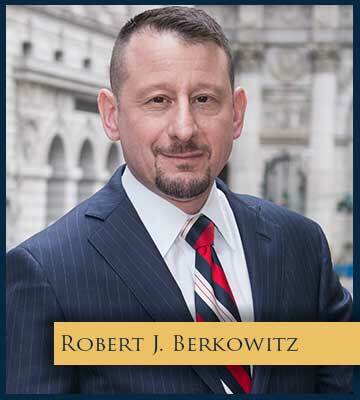 Thanks to Robert Berkowitz, I recently received a settlement for a personal injury case that he was working on for me. I was very happy with the settlement I received and I am extremely satisfied with the way Mr. Berkowitz handled my case from my first appointment with him up until I received my settlement check. I found him to be very knowledgeable and his instinct was dead on. I admit. I am a bit neurotic but Mr. Berkowitz was always very responsive and patient with me. If I had any questions, I always received a prompt detailed answer. I would definitely HIGHLY recommend him to anyone who is in need of a personal injury attorney. Andrew Weitz represented me in a case against the City of New York. He was able to settle the case very quickly and I am extremely satisfied with the outcome. Mr. Berkowitz was direct, honest, responsive, and handled my case professionally.He gave me the good, the bad, and the ugly. He responded to my calls, he managed my expectations, and he did what he was supposed to do.He was no nonsense, full of practical common sense, knew the law, was aggressive when necessary, and calm and cool when necessary. In short, he got the job done.